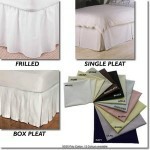 Finding bed linen for metric single beds can be difficult especially a fitted valance sheet. 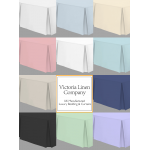 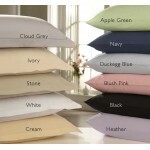 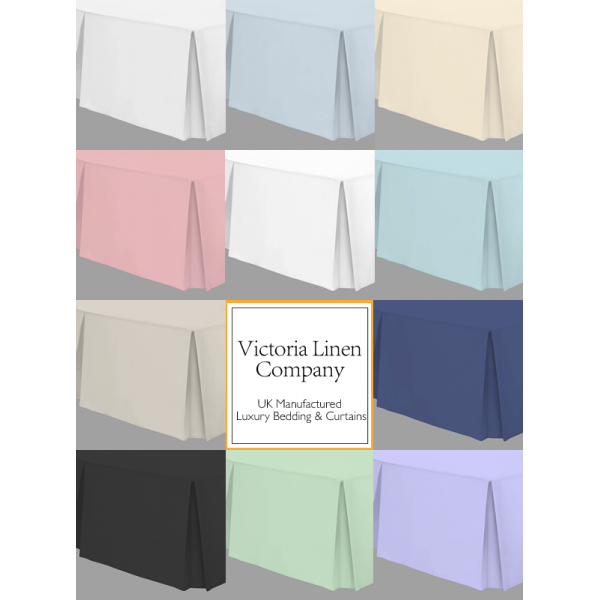 As a bespoke bed linen maker we make small single valances in a range of bright colours. 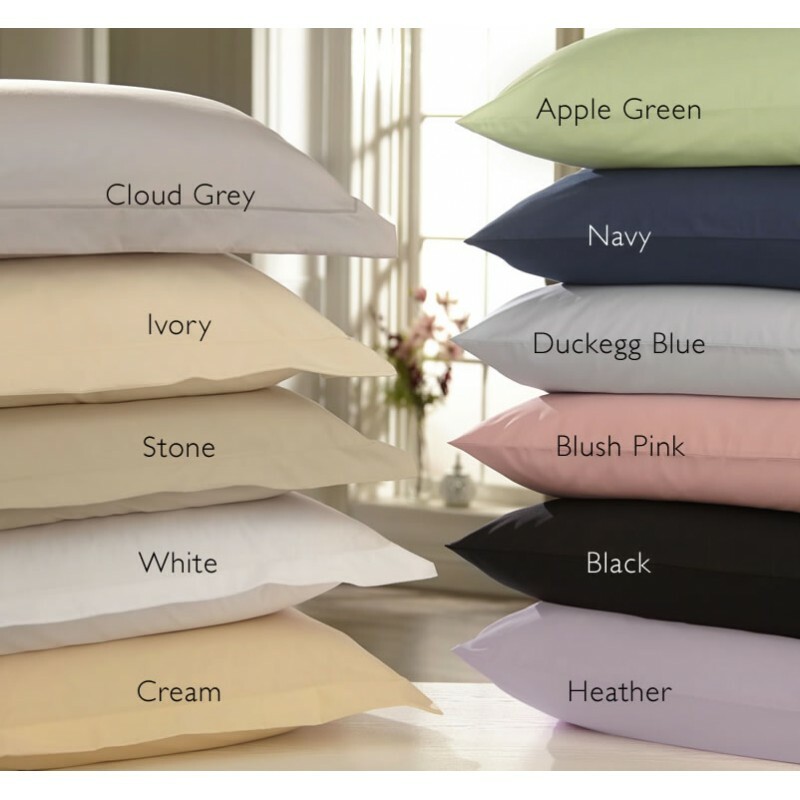 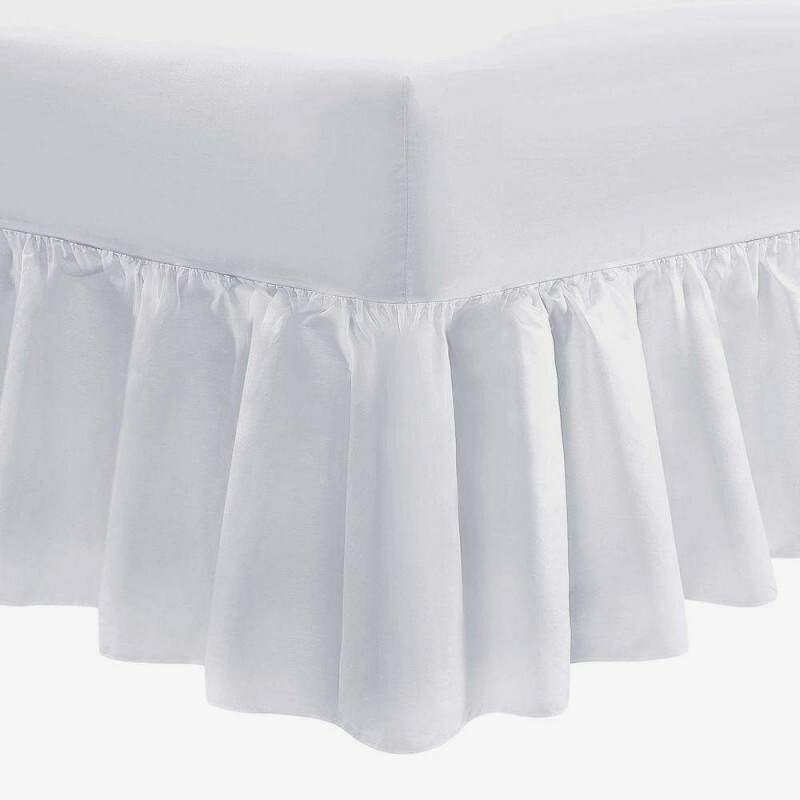 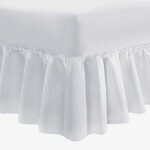 We use 50/50 polyester / cotton in a high 200 thread count and make the valance to any mattress depth and frill drop required.